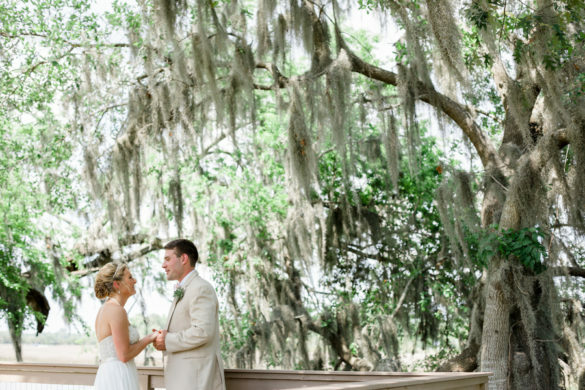 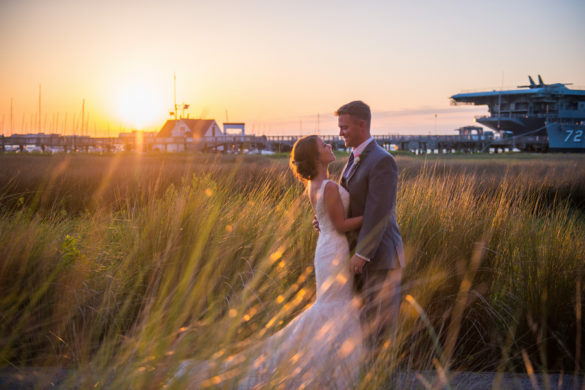 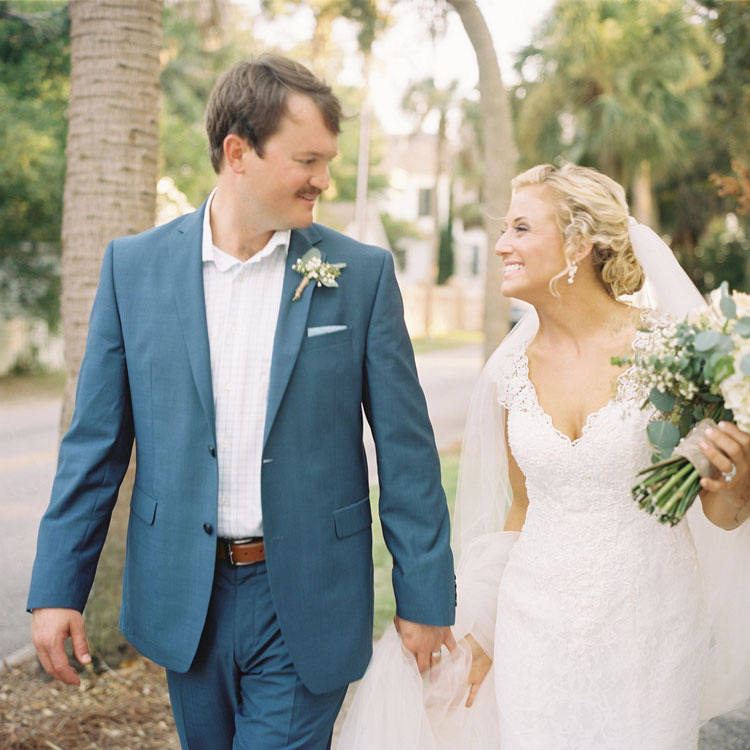 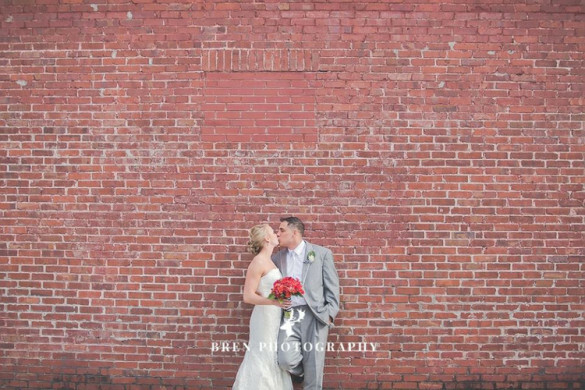 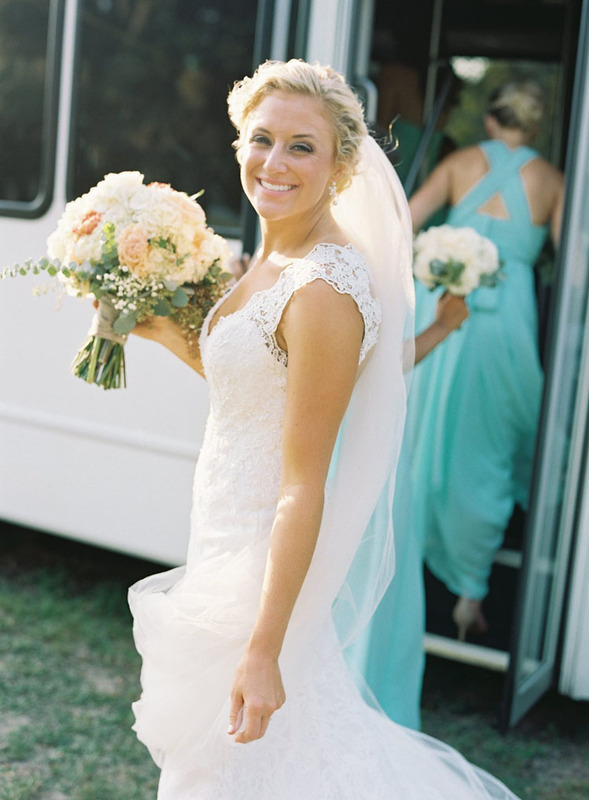 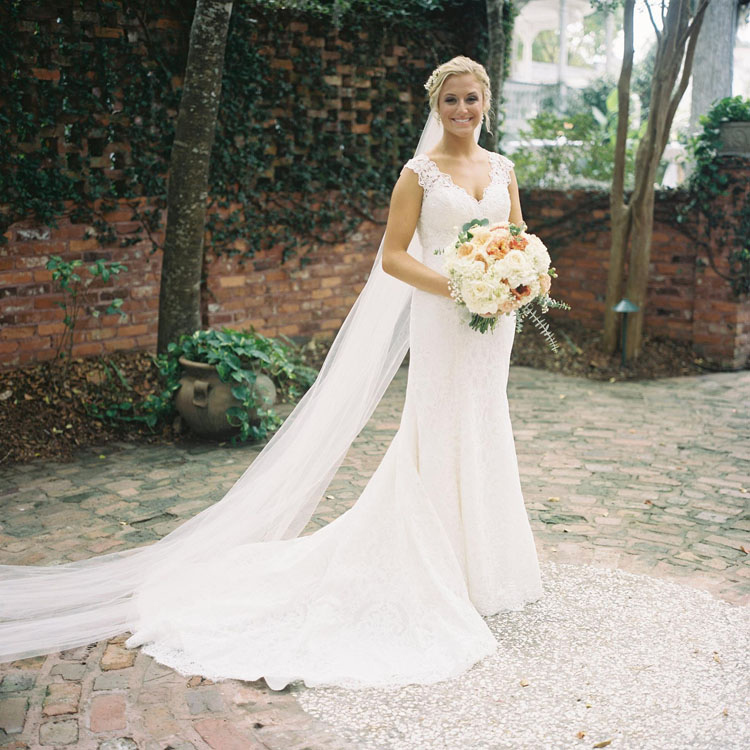 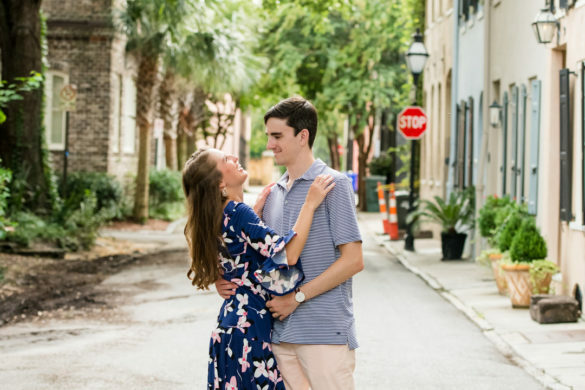 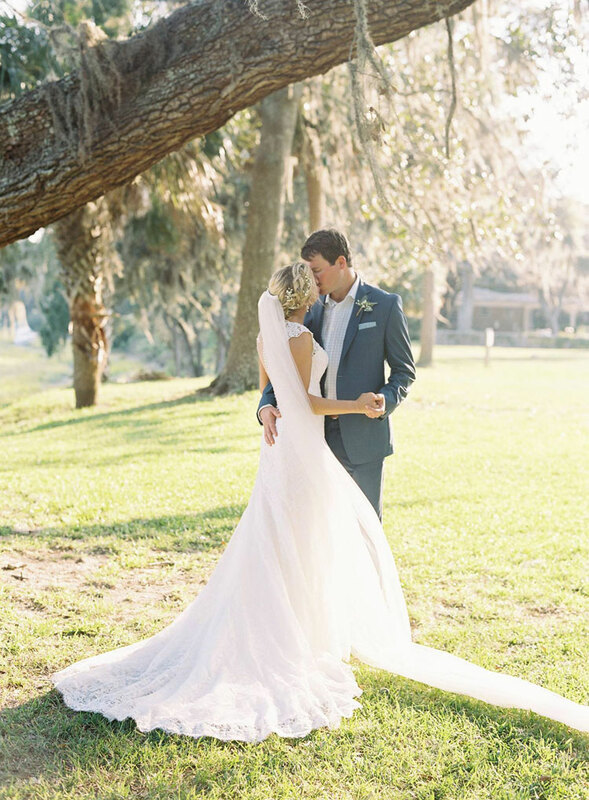 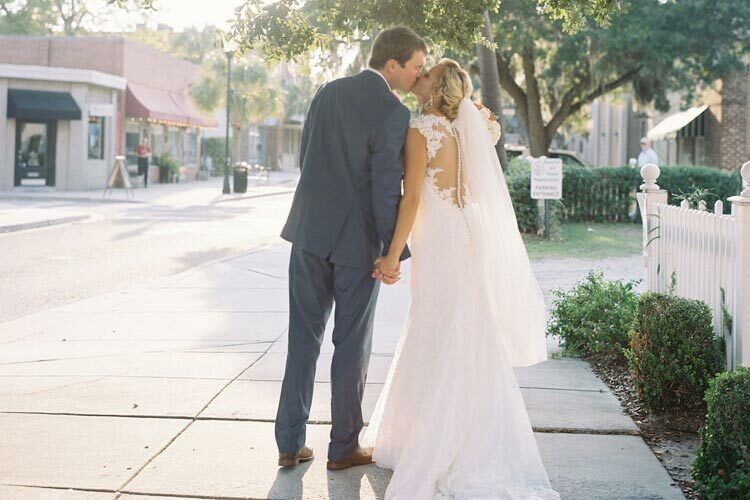 We would like to give a special congratulations to this bride and groom for getting married in the Lowcountry! 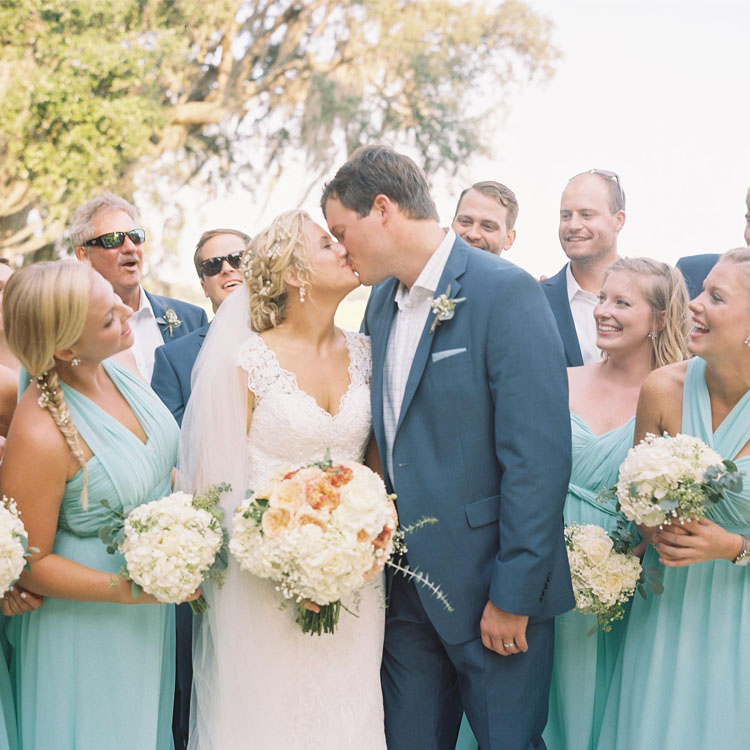 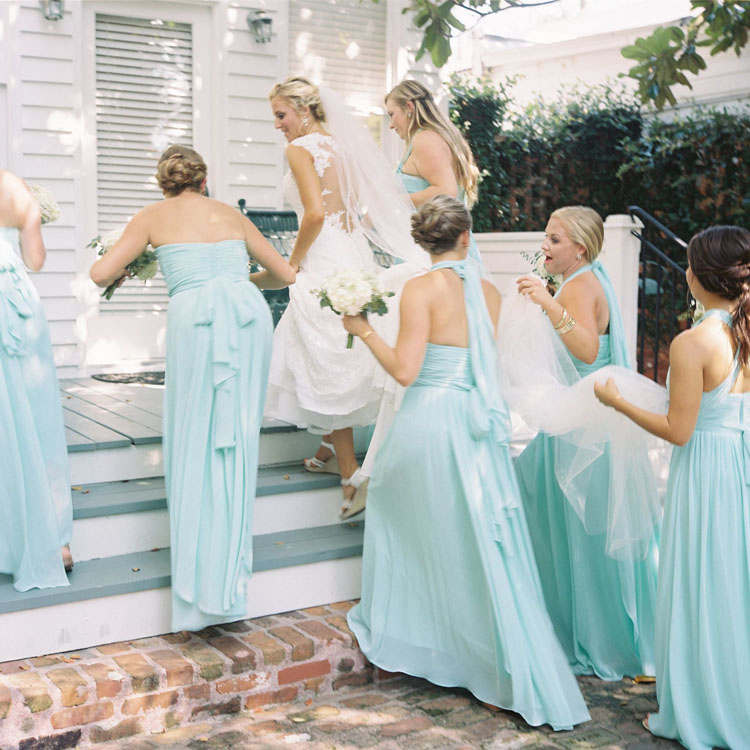 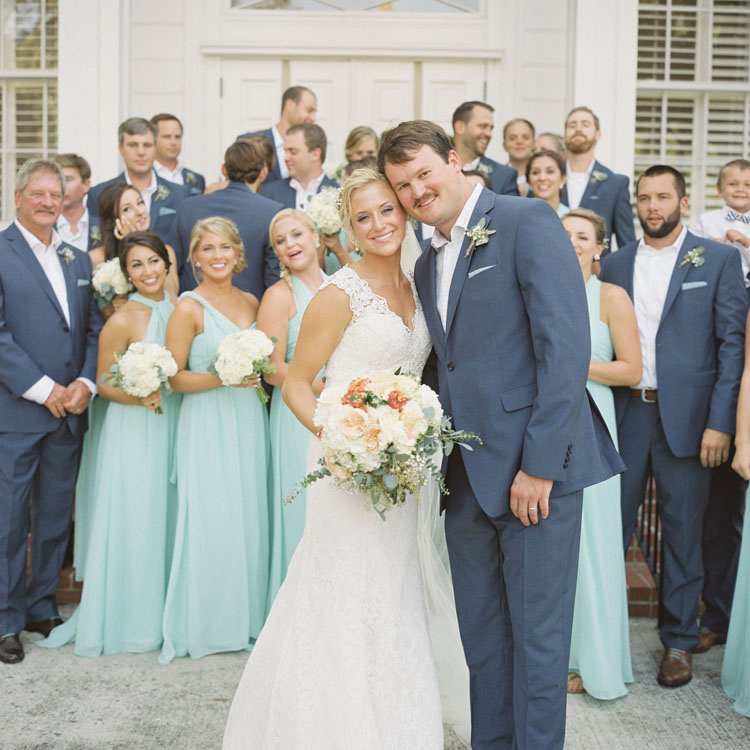 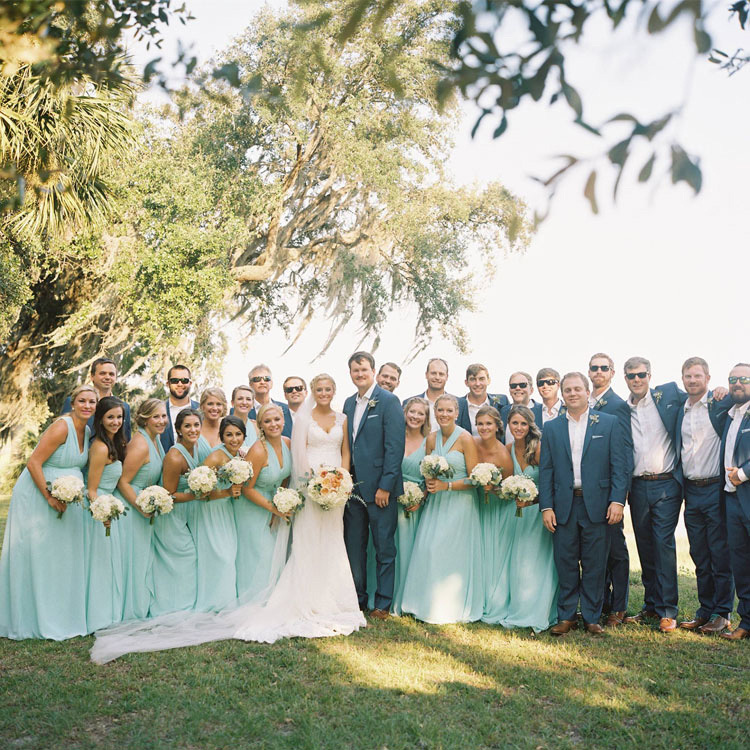 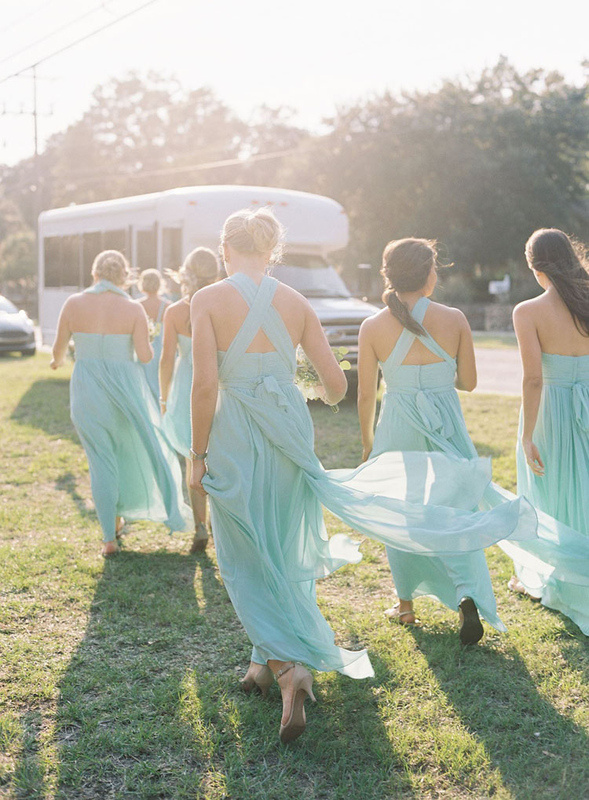 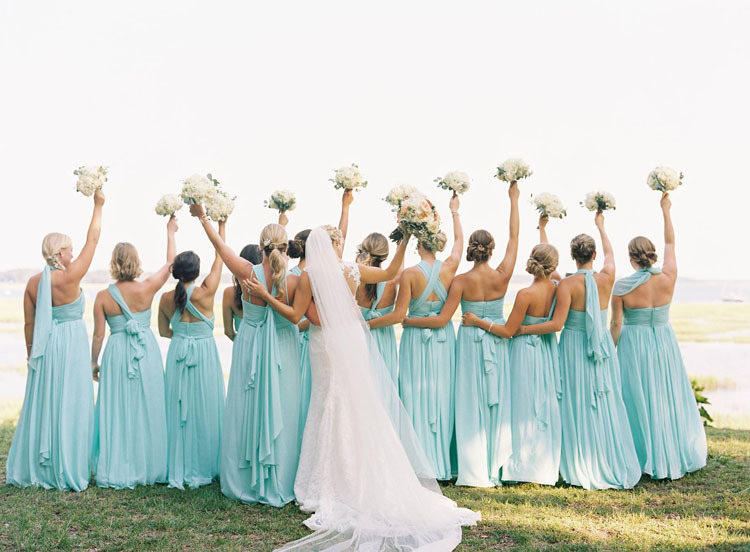 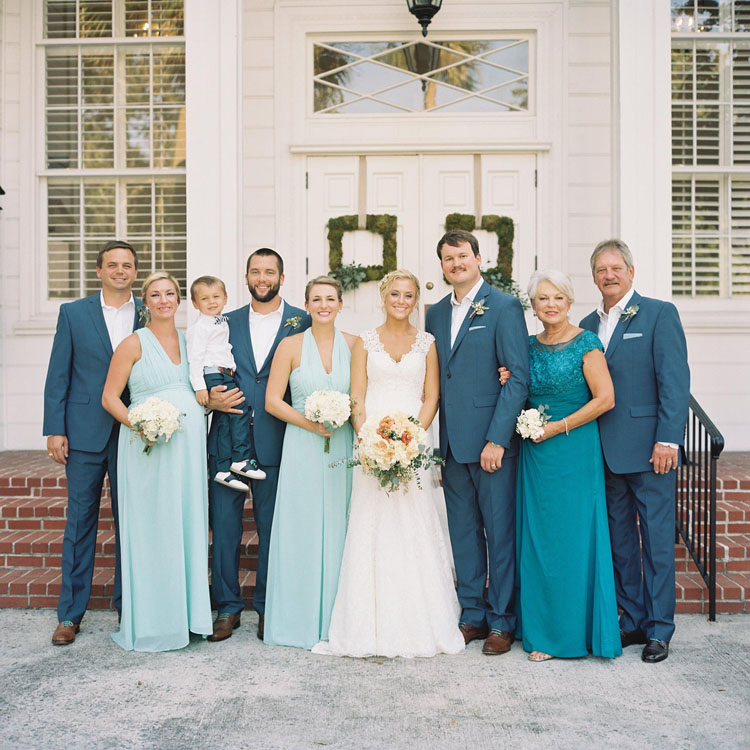 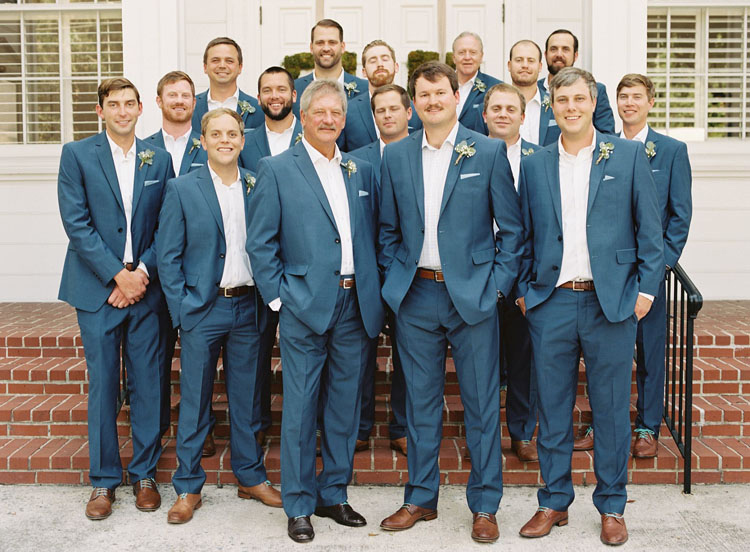 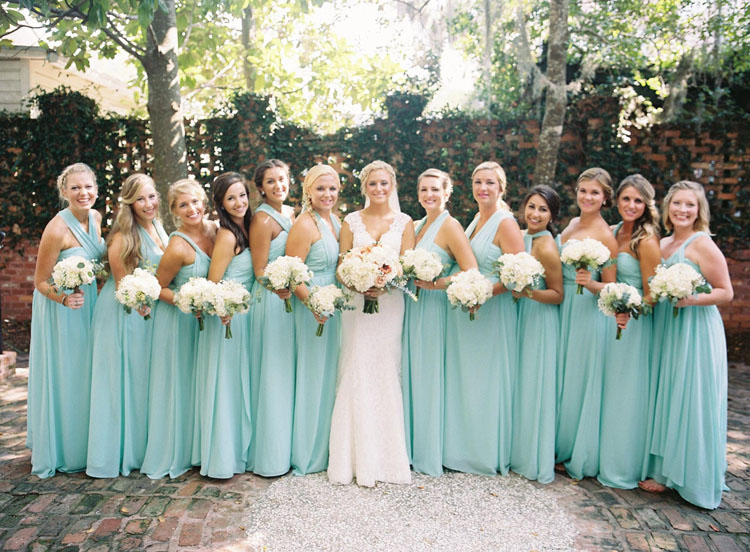 This wedding was a STUNNER with the robins egg blue of the bridesmaids’ dresses popping out against the navy blue of the groomsmen suits! 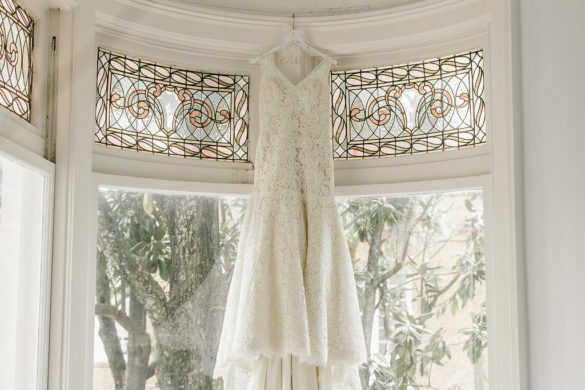 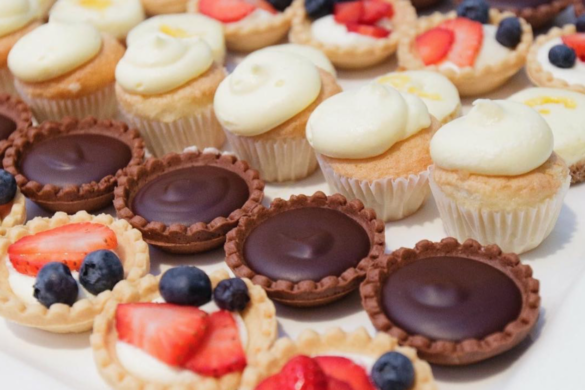 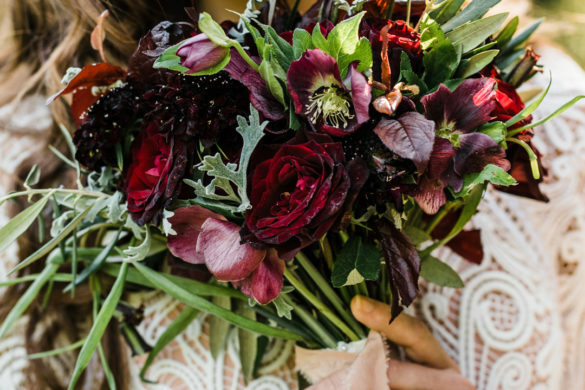 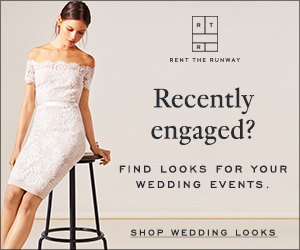 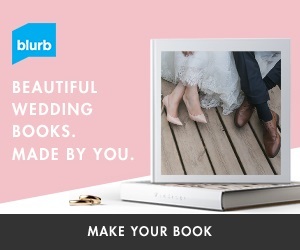 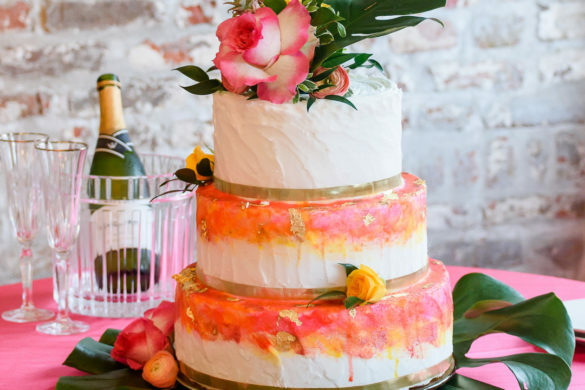 Everything in this gorgeous wedding was absolutely perfect from the beautiful wedding venue and stylish table decor to the delectable food and lovely wedding cake. 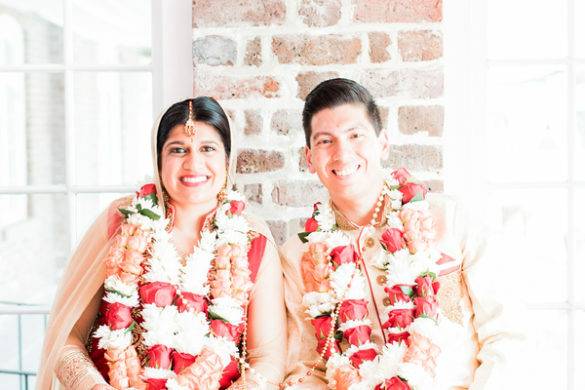 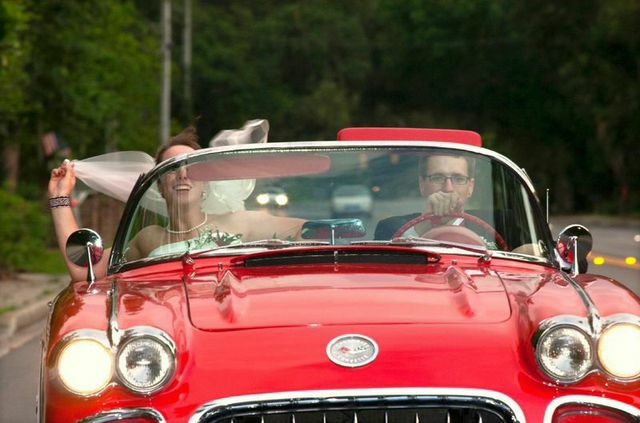 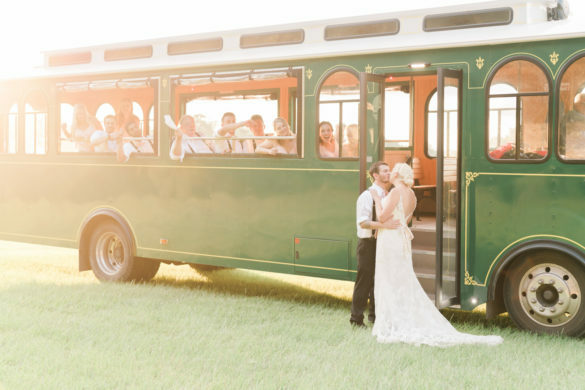 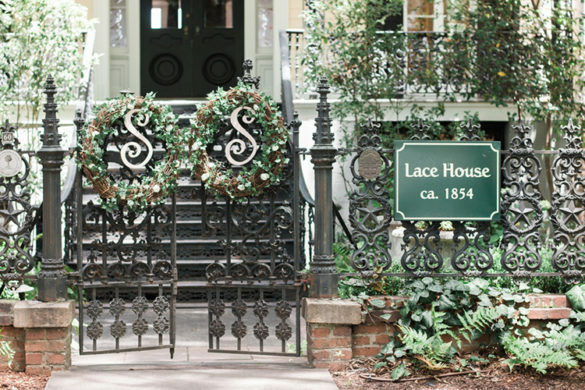 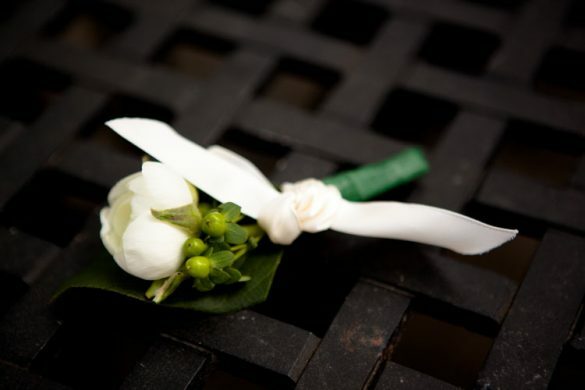 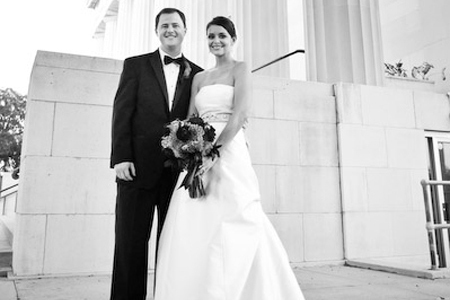 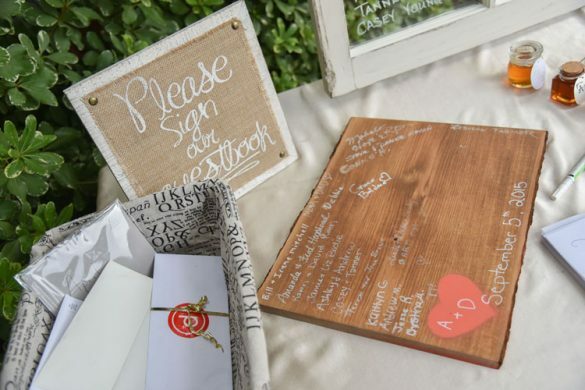 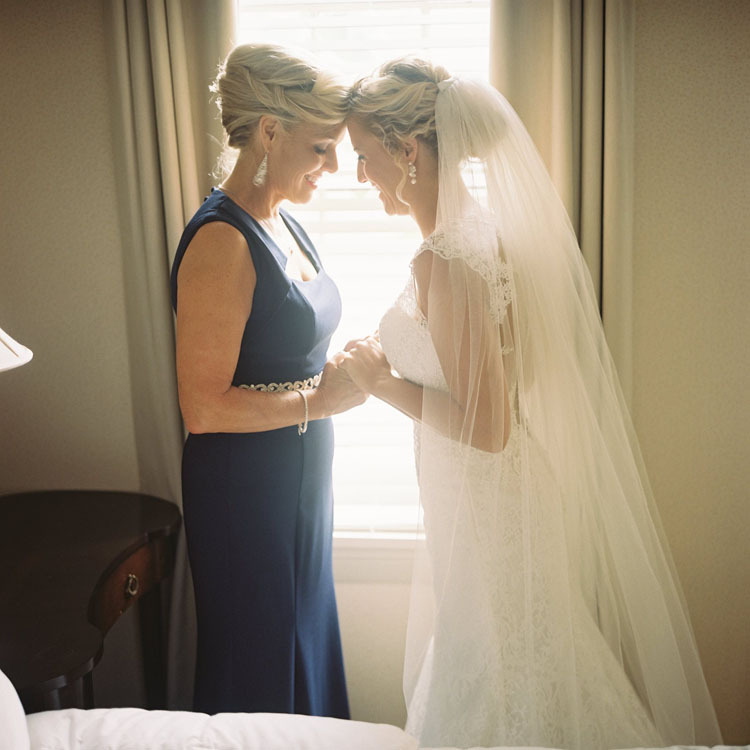 This bride and groom made the right choice in choosing Southern Graces & Company as their wedding planners. 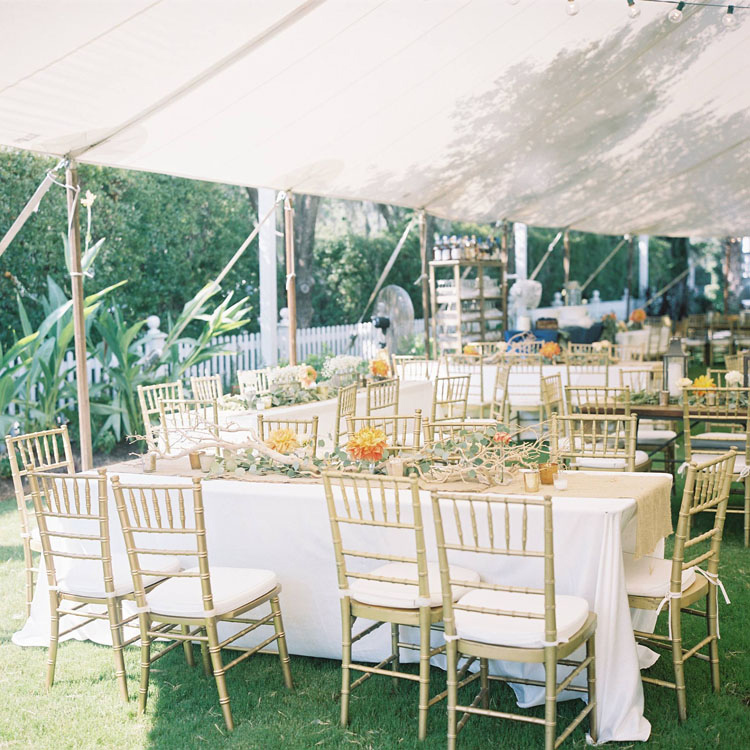 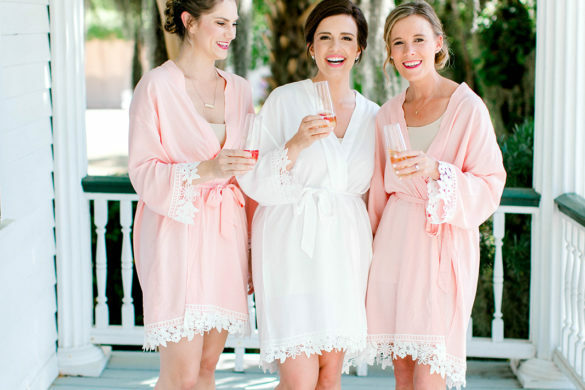 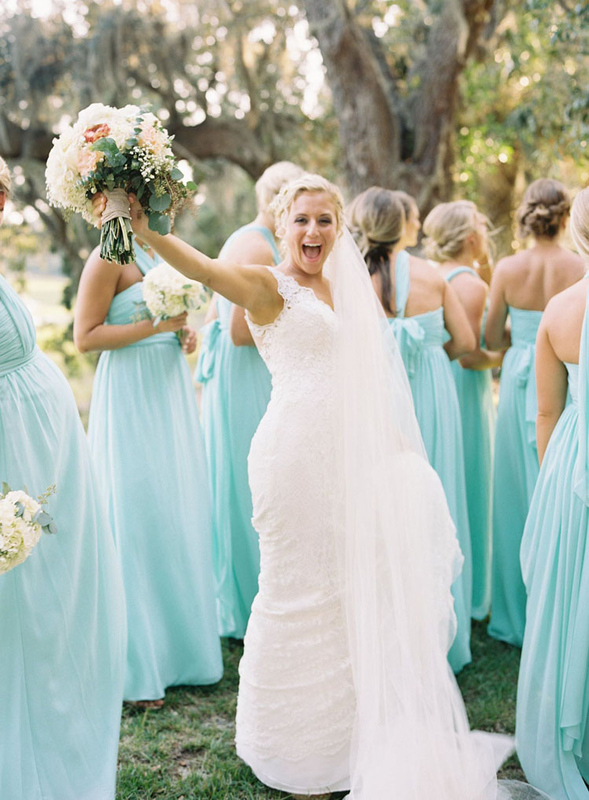 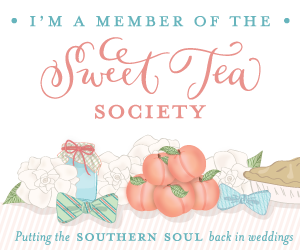 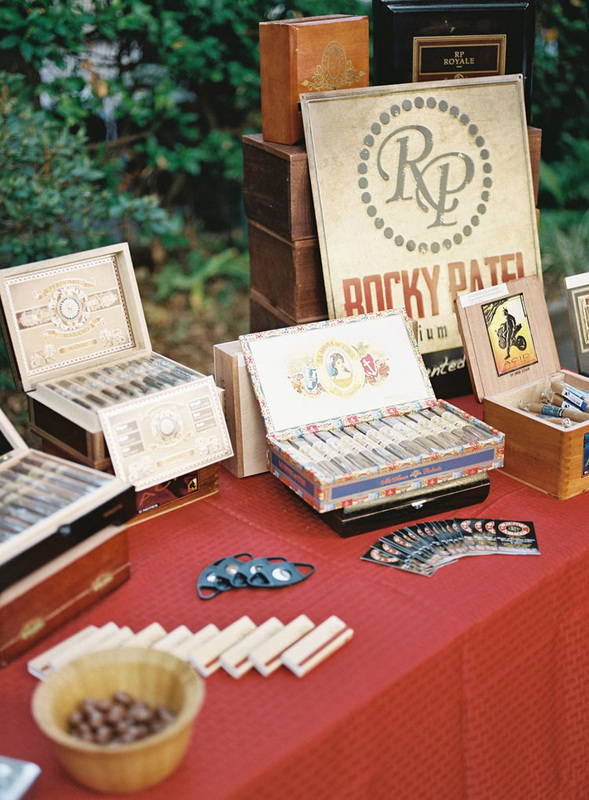 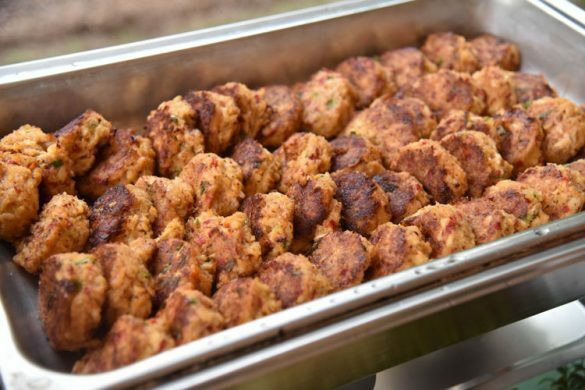 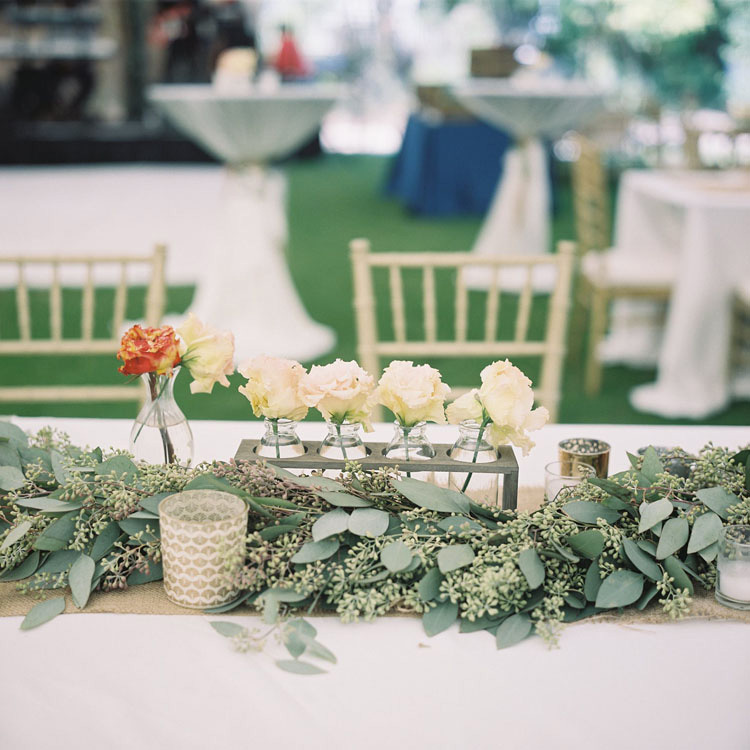 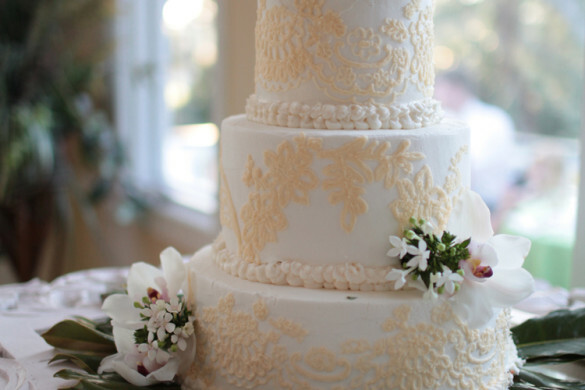 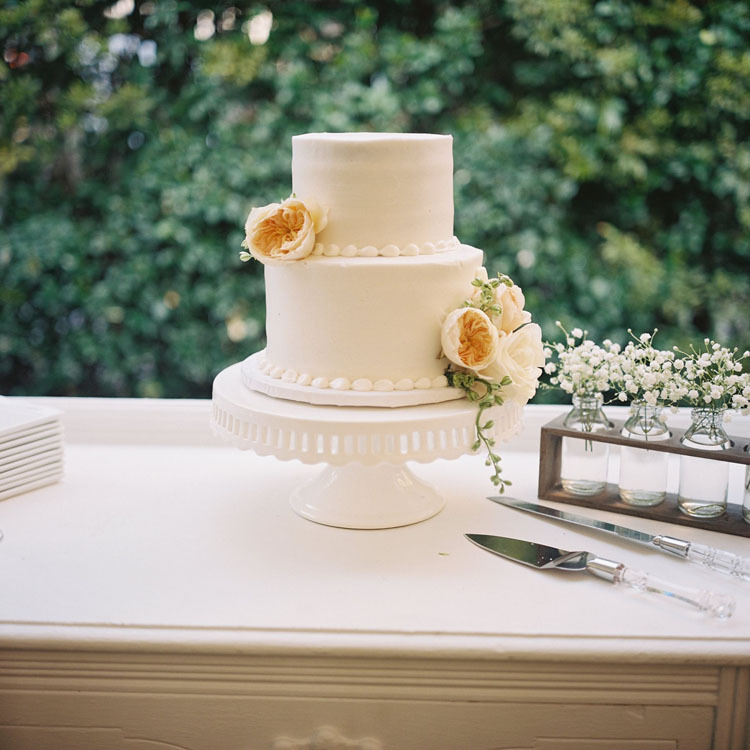 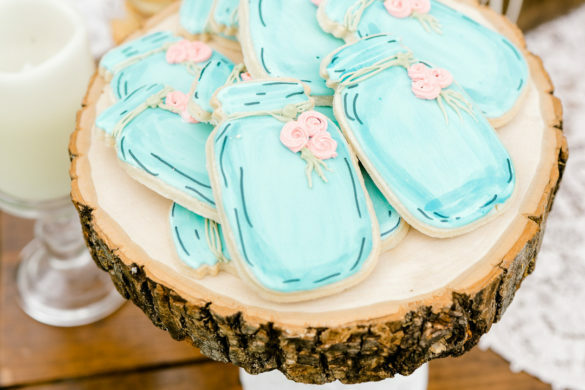 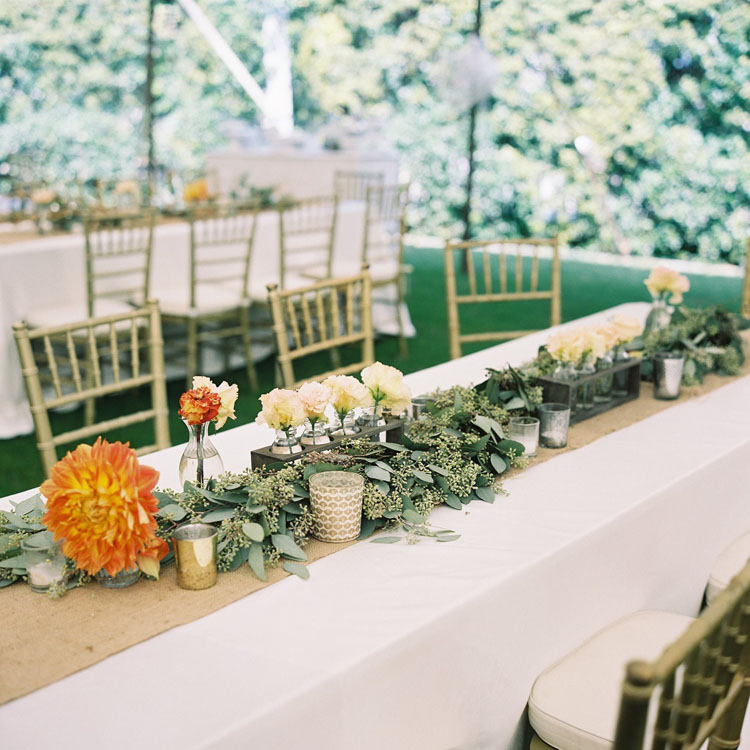 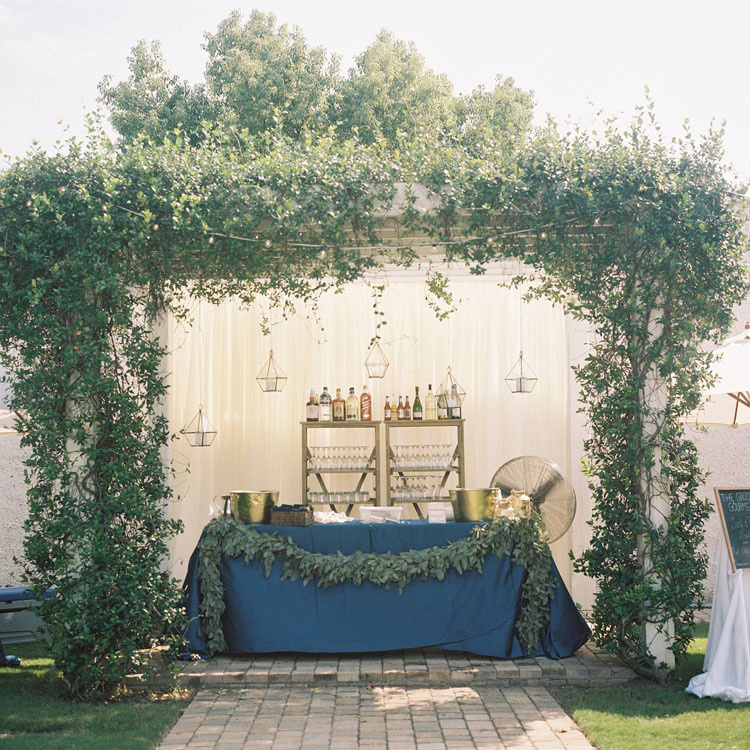 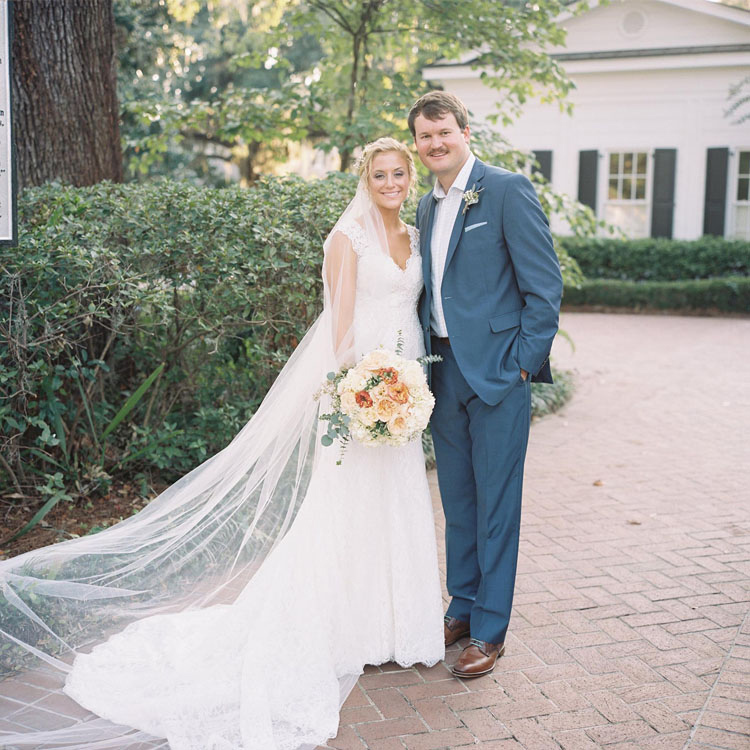 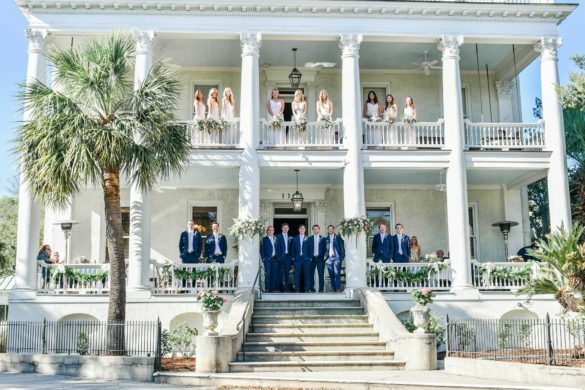 They not only planned this wedding but also catered and decorated this southern affair as well!